Springwood changed ownership and tasked Black Sheep with creating a new brand to signal a new direction and beginning. This involved a new logo, website, philosophy, brochures, sales centre and the development of social media accounts and strategy. 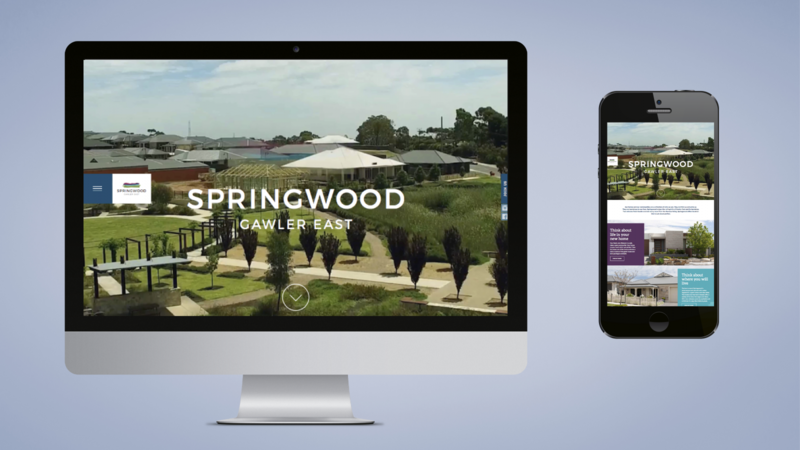 At Springwood in Gawler East you can Live Large in the carefully considered masterplanned community.